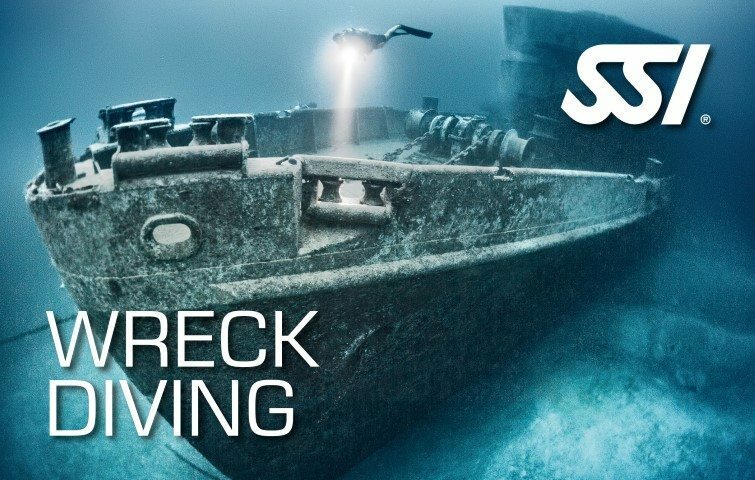 Experience five different open water dives from the five SSI Specialty programs without the need to finish the entire Specialty. If you are having uncertainties on your next move, this program is perfect to further improve your skills and experience, and to identify which Specialty program suits you best. You will earn the SSI Advanced Adventurer certification after completing the course. 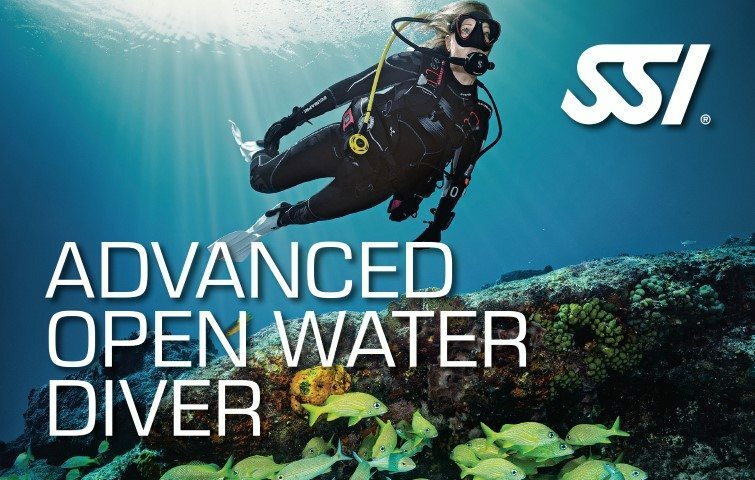 The SSI Advanced Open Water Course consists at least five (5) different open water dives. The online theory will give you an introduction on what are the learning objectives during your adventure dives on trip. 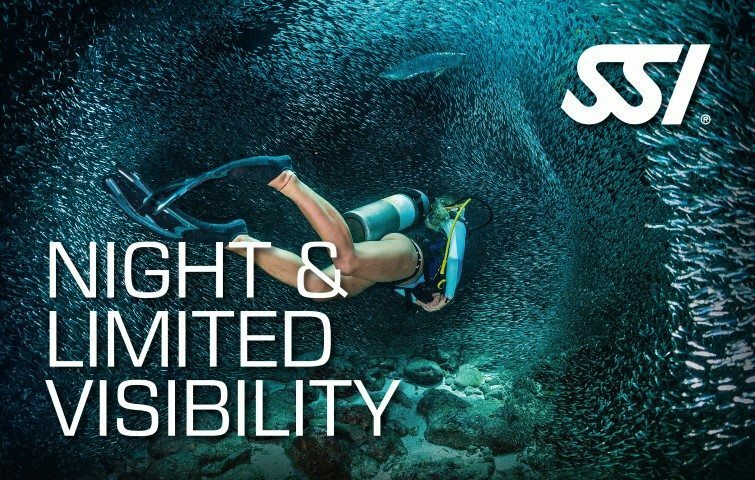 You will experience at least 5 different open water dives from five SSI Specialty programs without requiring you to complete the entire Specialty. 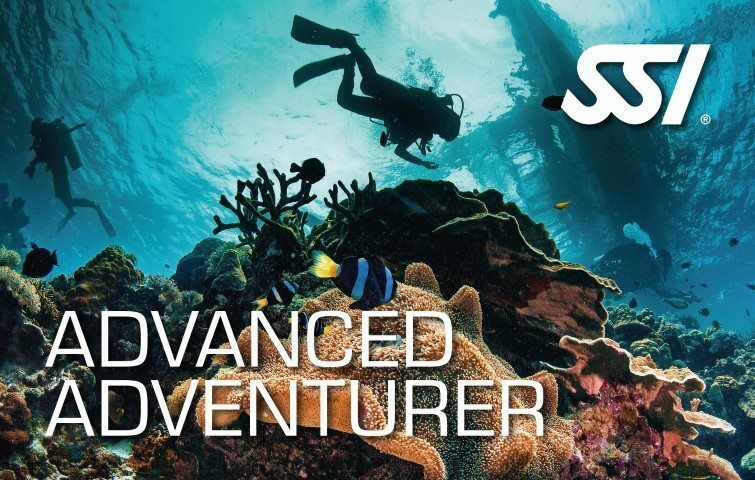 Take your scuba diving skills and experience to the next level with the SSI Advanced Adventurer Course. This will help you distinguish which Specialty Course is perfect for you and prepare you to perform advanced diving underwater. Experience the basics of the chosen scuba diving specialty program. 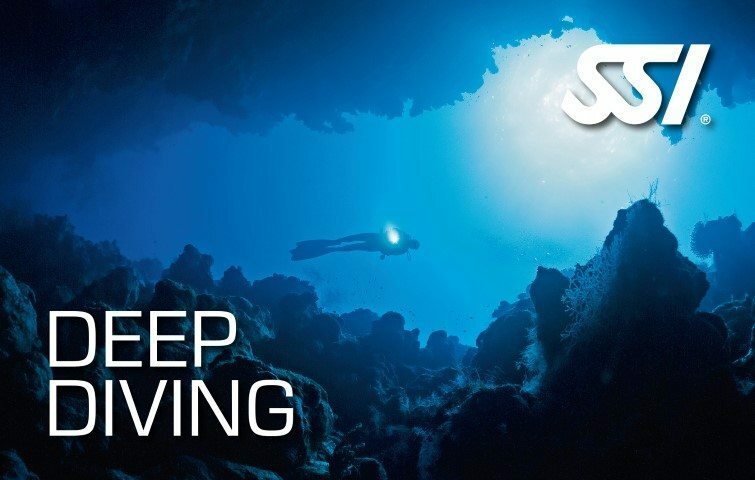 Establish the skills and confidence to dive an average maximum depth of 30m. Receive the SSI Advanced Adventurer upon the completion of the program. Dinner*We take ferry to Batam and board MV Nautica from there to facilitate faster immigration process. Check-in is required at least 1 hour prior ferry departure.